Goal: Secure a safe future for victims and their families. Provides a day of food for an adult and child in shelter. Provides night of shelter and services to a victim of domestic violence/sexual assault. Quigley House provides emergency shelter and outreach services to victims of domestic violence and sexual assault in Clay County. Advocates answer the hotline 24/7, 365 days a year to meet the immediate basic needs of survivors and their children. Support services help survivors live free from violence. 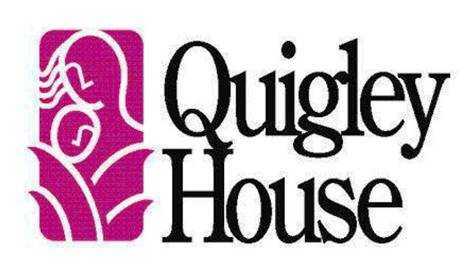 Your donation allows Quigley House to provide all services free of charge.